Maximize your Tax Free Savings Account (TFSA), where investment income and capital gains are tax-free. Invest for deferred capital gains in your non-registered account, as interest and dividends give rise to current year income and therefore increase OAS clawback. Consider tax-enhanced investment options like corporate class or swap-based funds, investments that pay a return of tax-free capital, flow-through shares, or life insurance strategies, if appropriate. Maximize all available tax deductions like split-pension deductions, carrying charges, and so on to ensure your net income is minimized. 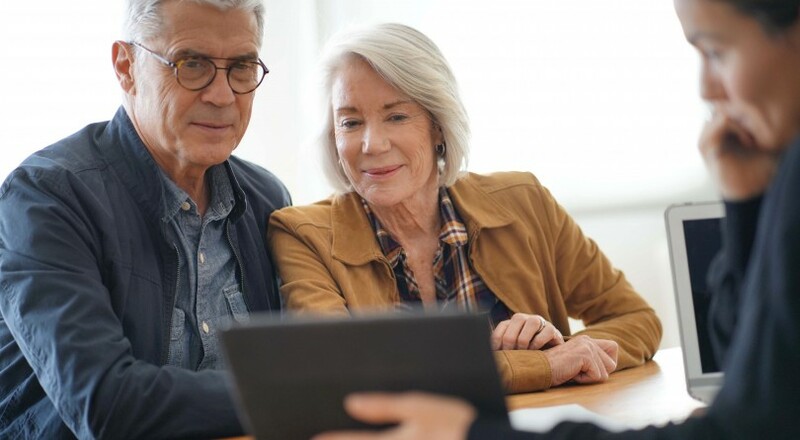 Consider gifting assets to children, grandchildren, or charity, if doing so won’t compromise your own retirement, as a means of decreasing your taxable investment income. Consider a family trust or estate freeze as a means of spitting income with lower income family members like children or grandchildren.